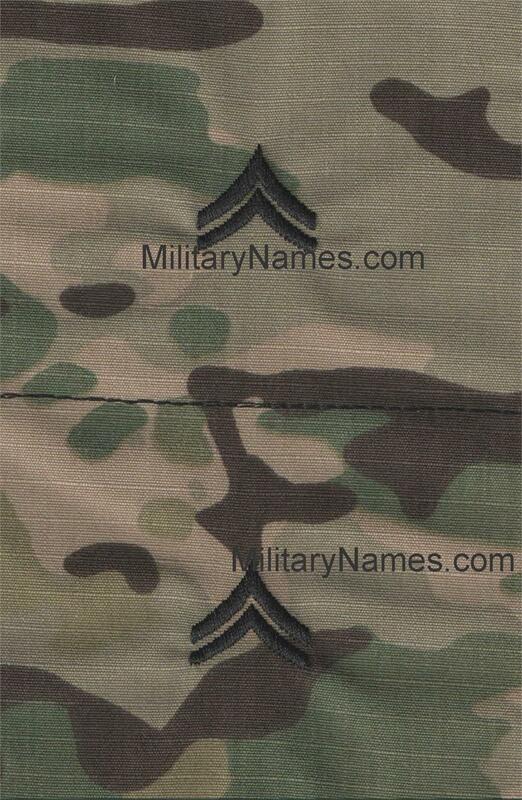 OCP U.S. ARMY CAP RANK INSIGNIA SEW ON Military Name Tapes & Rank Insignia. Leather Flight Badges for all Branches of Service. OCP U.S. ARMY CAP RANK INSIGNIA SEW ON. THE RANKS ARE MADE TO BE SEWN ON THE CAP OR HAT ONLY SOLD IN PAIRS. OCP NAME TAPES Sew On BLACK THREAD.